My daughter is 5 and loves the Barbie Movies. 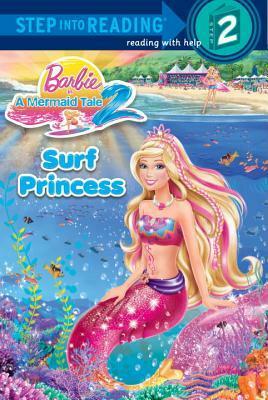 This is one of the first Barbie books we have read together. The other day we were out at the book store together and she picked this as one of the two books she wanted to get and read. This book is from the latest Barbie movie. It was a fun story and my daughter who is in Sr. Kindergarten was able to read a number of the words herself. The leveled readers are great for children working on developing their reading skills. And because of her love of the character and the movies, this book keeps my daughter's attention longer than most for working on her sight words. It was a wonderful story to read together and I have no doubt we will be reading many more Barbie books soon.